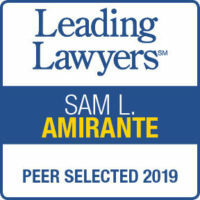 Criminal Legal Representation | Sam L. Amirante & Associates P.C. If you or a loved one has been arrested and/or charged with a crime, we understand that you may be afraid and may not know where to turn. Dealing with the criminal justice system for the first time can not only be scary but also intimidating; you need an experienced criminal defense attorney who understands the system and who will work aggressively to reduce your sentence or get the charges dismissed. Sam L. Amirante has over 30 years of experience in the crinminal court system and will do just that for you. We are here to help you. Criminal defense is about making sure the alleged wrongdoer’s rights are not violated. 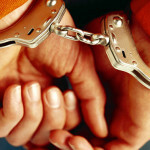 Those who are accused of a crime are entitled to have an attorney represent them. They also have a right to remain silent so that their own words are not used to incriminate them.